Many are willing to endure unthinkable horror to escape strife in their homeland. Salman Abedi Probably Didn't Work Alone. Here's What Else We Know. Police arrested the Manchester bombing suspect's father, two brothers and several others. The sheer number of rafts overwhelmed our flotilla. Tragedies mounted. Displaced people use camera phone footage to highlight life on the run in "Exodus." The rate of recorded deaths in the Mediterranean has risen sharply this year, with more than 3,740 migrants drowning on their way to Europe. If Libyans can set aside their differences to eliminate the terror of the Islamic State and liberate Sirte, they will be one step closer to fulfilling the promise of the 2011 revolution. Islamic State is attempting to create, across North Africa in general and in Libya in particular, the same type of hybrid political-terrorist state that it created in Iraq and Syria. Islamic State is not being contained. 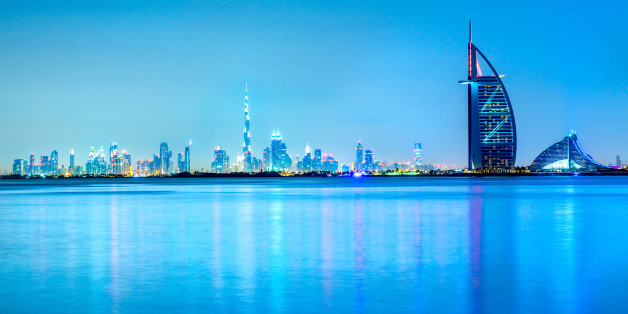 It has now expanded to 35 international affiliates. 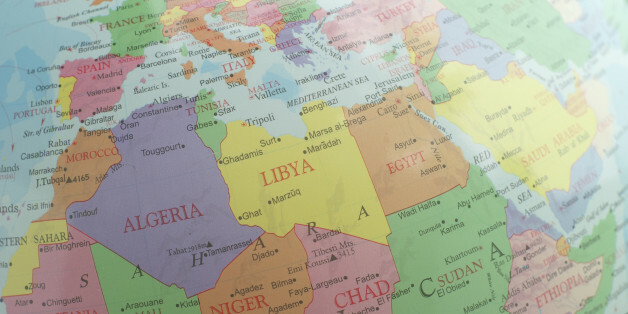 It is zeroing in on North Africa in general, and on Libya in particular, in an attempt to create, on a far vaster scale, an even bigger Islamic State on the very edge of Europe's doorstep. Motaz Kraif has worked for Libya al-Ahrar TV, a network formed during the 2011 uprising, and Al-Wasat newspaper, known for its anti-Islamist views. That's all Lebanon needed, a deadly sandstorm to accompany the government's paralysis, crumbling infrastructure, rolling demonstrations, and pervasive frustration. Joseph Braude met with Ambassador Ibrahim al-Dabbashi, the Permanent Representative of Libya to the United Nations, to discuss hopes for reconstruction and renewal of civil society and state institutions, and a culture of religious moderation and tolerance. 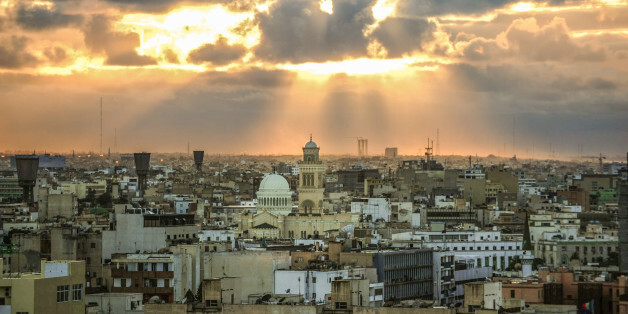 The failure of last year's election to achieve political unity in Libya was most evident when Fajr Libya, or "Libya Dawn" -- a diverse coalition of armed groups that includes an array of Islamist militias -- rejected the election's outcome and seized control of Tripoli. Pressures mounted on the United Nations Security Council yesterday to lift its international embargo on arms to the Libyan government. In an interview with journalist Valerio Robecco, Libyan UN ambassador Ibrahim Dabbashi said, "A time limit should be set for militias to leave the capital and a government of national united needs to be formed. The New World Encyclopedia offers interesting background information on Byblos. Other publications and websites also cover its rich history. But visiting Byblos is a sure way of appreciating its heritage. Three years after the Libyan people and NATO overthrew Muammar Qaddafi, Libya is being dragged apart at the seams by two governments. The U.S. government and the international community must explicitly and clearly rebuke the flagrant moves by the GNC leadership, controlled by the Islamists and their militias, as they derail the democratic process represented by the newly elected House of Representatives. Expressions of concern are not enough.